Herbal Liqueurs are a type of alcoholic beverage flavored with herbs or spices and traditionally drunk neat as a digestif after meals. The origins of these types of beverages are associated with medicinal remedies. While archaeologists have uncovered evidence of herbs being used medicinally over 60,000 years ago, and we know that alcohol has been around for at least 10,000 years, it is uncertain when medicinal herbs began to be combined with alcohol, though we are certain that this had occurred in Egypt by around 3,000 BC. One of the most famous practitioners of alcohol-based herbal remedies was the father of modern medicine, Hippocrates around 400BC, whose own special recipe for intestinal worms known as Hippocraticum Vinum was made using local herbs and wine. 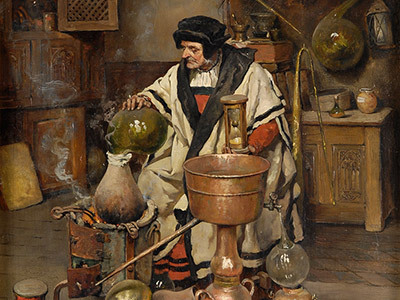 The spread of Christianity with the crusades from 1095 onwards brought knowledge about the art of alchemy and distillation from the Arab world and so began the production of distilled herbal beverages with commercial apothecaries soon growing with the spread of the knowledge of distillation and botanical extraction. 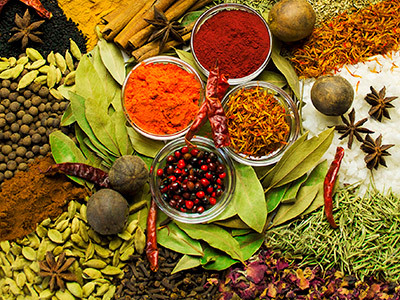 European colonization during the 15th and 16th centuries gave the apothecaries an abundance of exotic herbs, spices, barks, peels and berries to add to their medicine cabinets and from this point until relatively recently, a large percentage of medicines were made with an alcoholic base. While modern manufacturers of herbal liqueurs no longer make medicinal claims for their products the long-established tradition of producing and enjoying fine herbal liqueurs continues. J.A.B. Herbal liqueur is made from a proprietary formula utilizing over 20 herbs and spices sourced from Europe, Africa, Asia, and the Americas. These include Rhubarb from China, Aloe from Africa, Saffron and Gentian from Europe, and Cascarilla from the Americas. J.A.B. 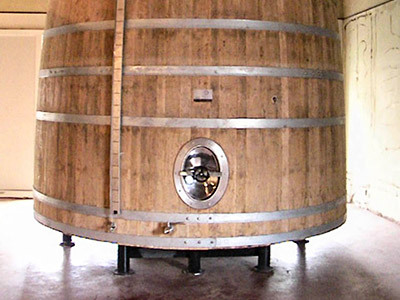 Herbal liqueur is made in the Italian Amaro tradition (Amaro is Italian for “bitter”) where over 20 herbs and spices are macerated and steeped in a mixture of alcohol and water for three months, extracting the essences of the herbs. This infusion is then blended with neutral alcohol and pure Italian spring water, and filtered prior to bottling. 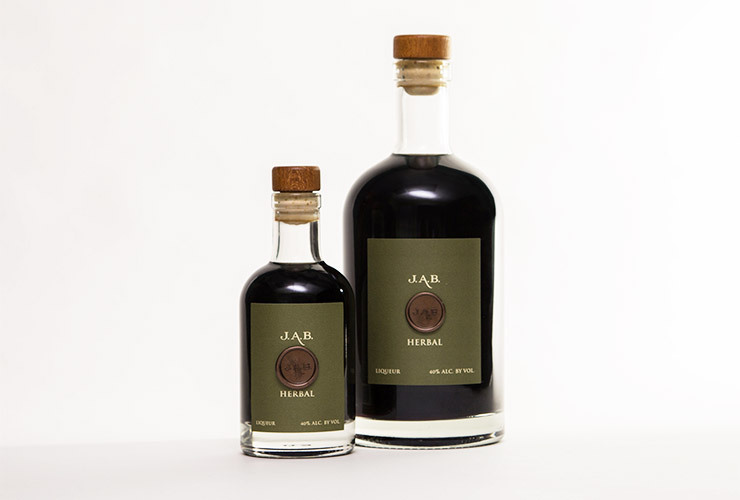 Italian herbal liqueurs, such as J.A.B. 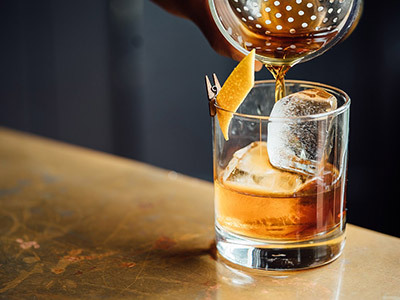 Herbal liqueur, are typically drunk neat as a digestif, or after-dinner drink, often with a wedge of orange as a garnish. It can also be enjoyed on ice or with sparkling water or tonic. J.A.B. Herbal liqueur is both spicy and bitter-sweet with an elegant finish.